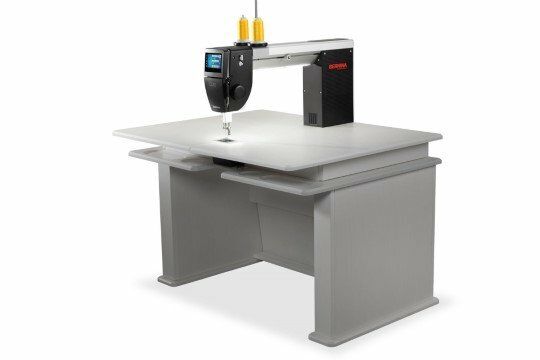 BERNINA OF AMERICA encourages great customer support found in local BERNINA dealerships. BERNINA Sewing, Etc. 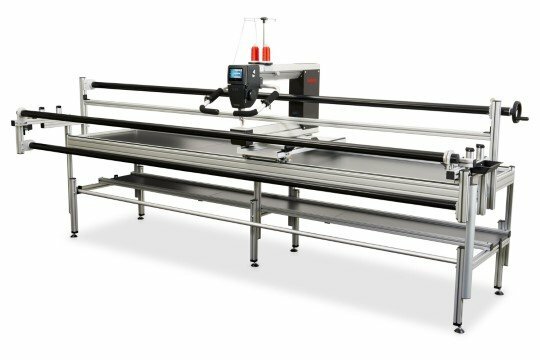 is certified to sell the Q20 and Q24 quilting machines, and frame or cabinet. Unilateral Manufacture Resale Prices may be seen on the web, but always come into BERNINA Sewing, Etc. for the latest specials.